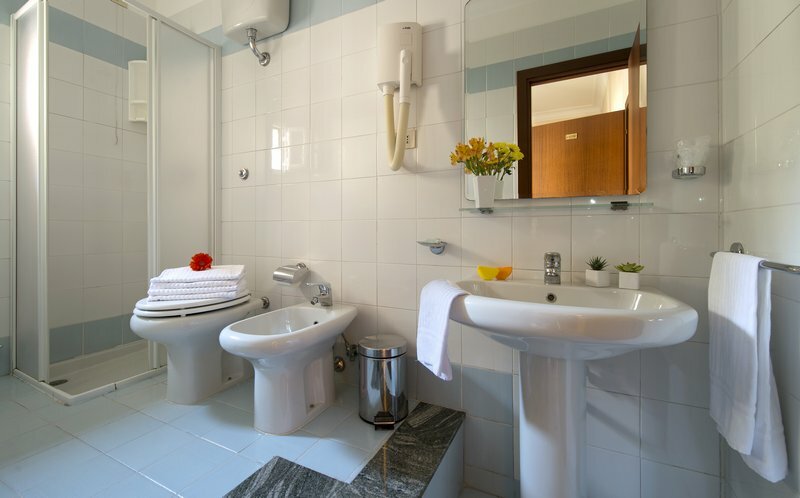 Our single, double, twin, triple and family rooms – all with private bathroom - offer a wide choice in terms of size, being also the perfect combination of convenience, comfort and ease. 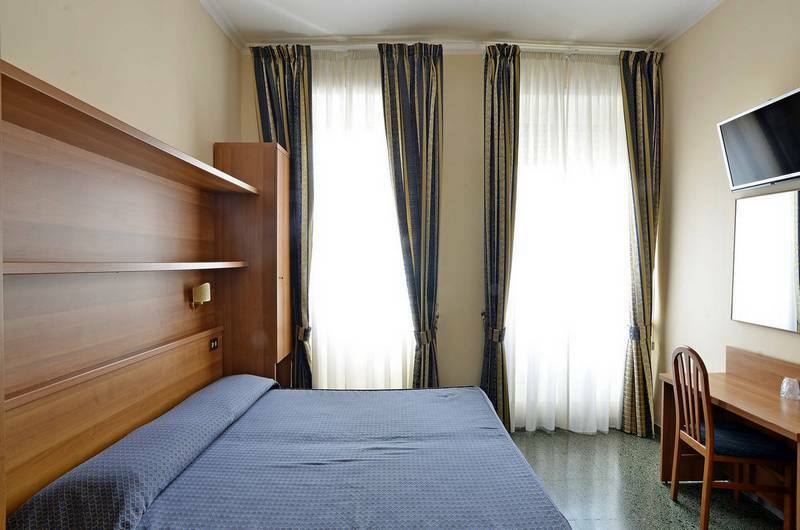 Some rooms have a nice small private balcony, some overlook a long sunny flowery balcony. 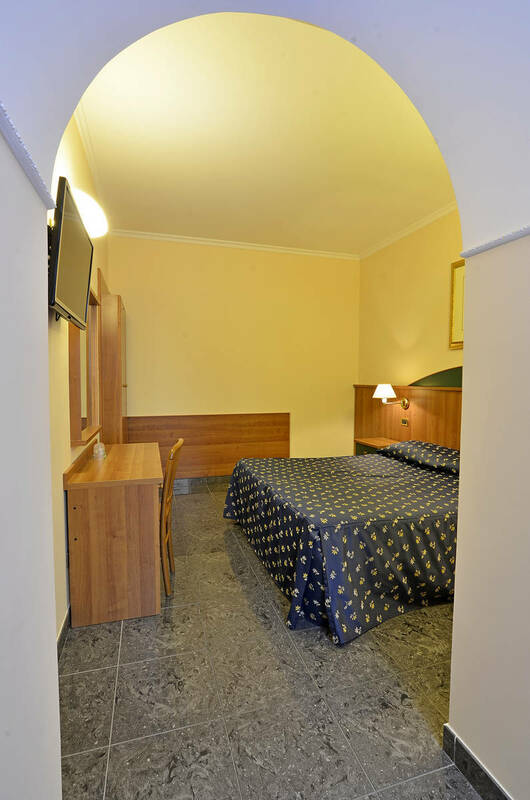 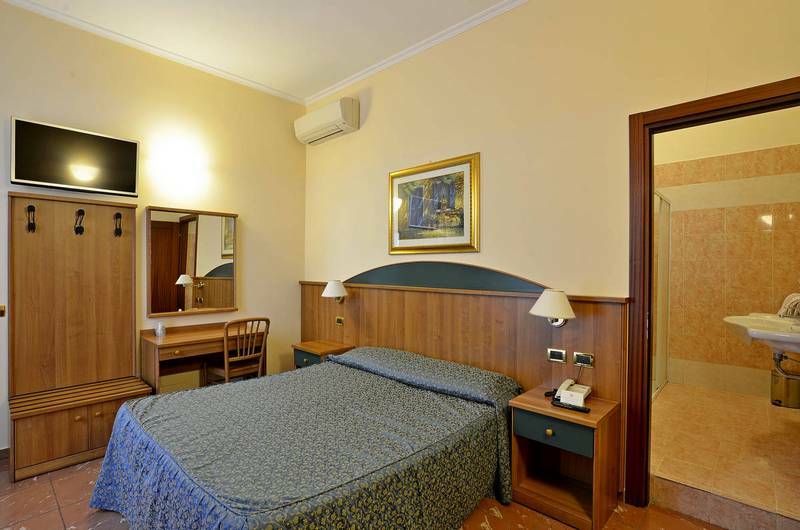 If you are looking for a room in Rome, cozy, comfortable and quiet, an ideal starting point to visit all the main attractions of the city, Hotel Corallo will meet all your needs.